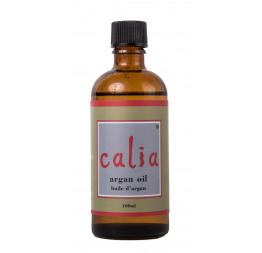 It uses the same Spanish Rosemary essential oil as the normal hair formula, but we've added the Moroccan Cedarwood oil to help those with dry hair and/or itchy scalp. 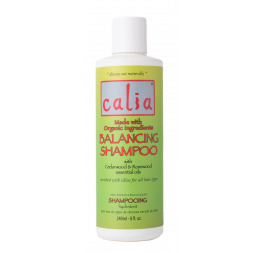 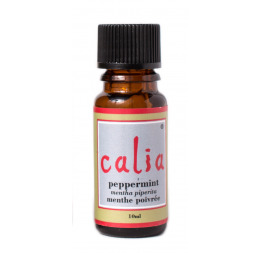 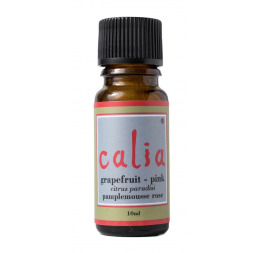 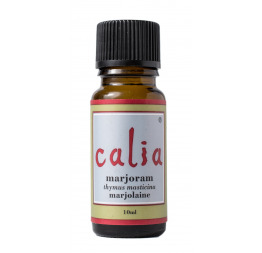 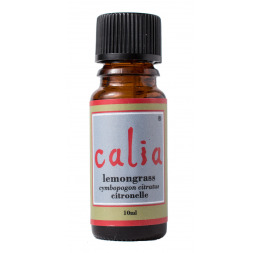 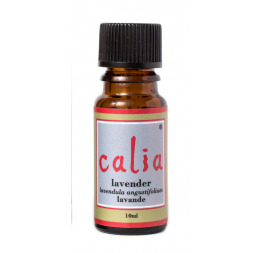 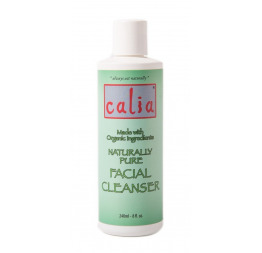 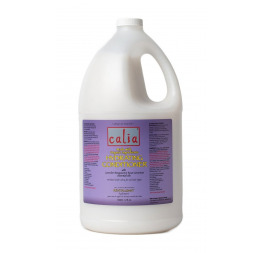 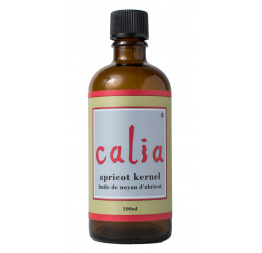 Like the normal hair formula, it makes for a great product change for your hair health while still using all the super natural characteristics of all the other Calia hair products! If you have the dry hair situation, we highly recommend this in combination with the Calia Purifying Conditioner.